We have created a distinguished place for ourselves in the market as a Manufacturer, Exporter and Supplier of PTFE Bushes. Only premium-grade raw materials are used in manufacturing the PTFE Bushes. 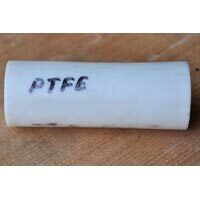 The PTFE Bushes are inherently strong and highly durable. 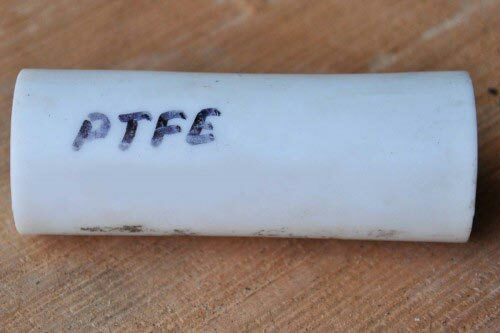 The PTFE Bushes are cost-effective as well.